Palestinian Authority President Mahmoud Abbas on Tuesday held a rare meeting in Ramallah with a delegation from rival Hamas over possible reconciliation between the battling Palestinian factions. The meeting, held at the PA’s headquarters in Ramallah, came amid reports that lightning talks aimed at restoring PA control in Gaza and getting the PA to lift sanctions against Hamas in the Strip are underway. The talks were initiated by Abbas, according to London-based pan-Arabic daily Rai al-Youm. The Hamas delegation was headed by former Palestinian education minister Nasser al-Din al-Shaer, and included Hamas lawmakers, Mahmoud Al-Ramahi, Mohammad Totah, Ayman Daraghmeh and Samir Abu Eisha. Hamas, an Islamist terrorist group, wrested control of Gaza from Abbas’s PA in a bloody coup in 2007. Years of reconciliation efforts have so far yielded nothing. Abbas’s Fatah organization found rare agreement with Hamas last month when both factions called for violent protests against Israeli security measures at entrances to the Temple Mount. The metal detectors, cameras and other measures were installed following the killing of two policemen at the site by three Arab Israelis who used weapons smuggled into the compound on July 14. Following two weeks of protests, Israel eventually acceded to the Palestinian demands and removed all of the new security measures. 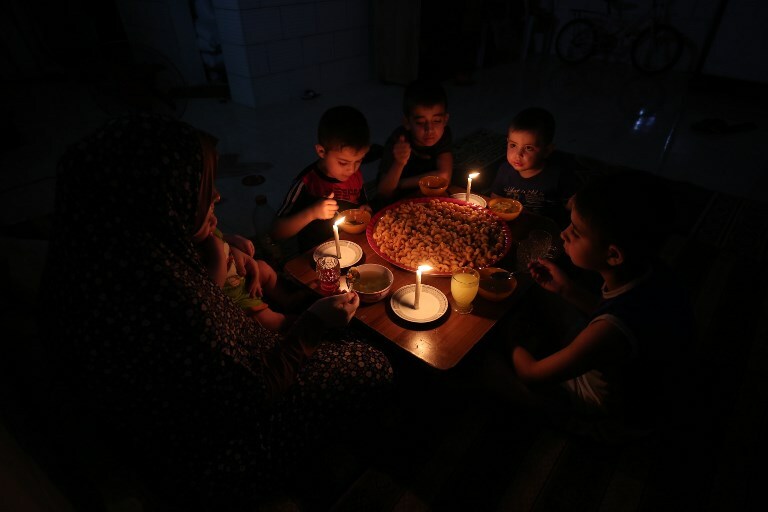 Earlier this year, the PA cut its payments for Israeli-supplied electricity the Strip by 35%, and slashed salaries for government personnel in Gaza. The feud between the two Palestinian factions — Fatah, which controls the PA in the West Bank, and Hamas, which rules Gaza — also brought about a severe shortage of medicine and medical equipment in the enclave, a rights watchdog said in June, describing a worsening humanitarian situation. A deal to truck in fuel from Egypt to keep a power plant running was brokered by Mohammed Dahlan, a former Fatah strongman, seen as a top rival to Abbas. 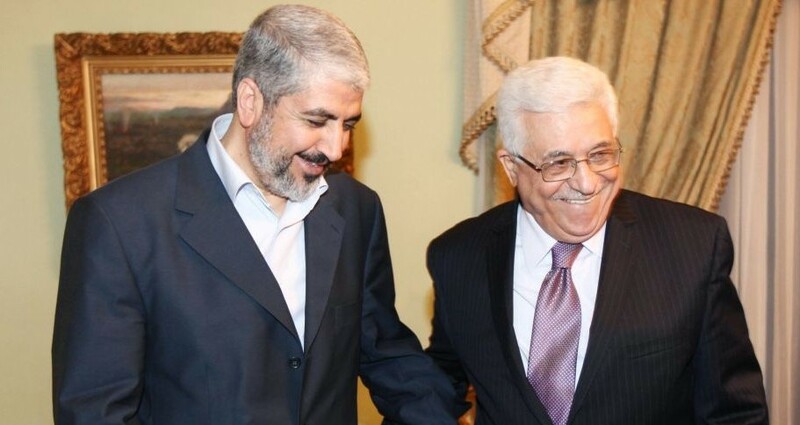 Abbas, who opposes what he sees as Hamas’s shadow government in Gaza, has said privately that he is tired of being Hamas’s “ATM machine” and that if Hamas wants PA money it must cede power to the PA in the Strip, according to Rai al-Youm. The new framework reportedly being discussed between the two sides would enable the PA to restore electricity supplies and allow Gazan banks to trade in foreign currency again, according to the daily. But in return, Hamas must publicly renege on its agreement with Dahlan, and dismantle its governing structures in Gaza, which, according to the PA, contravene previous agreements between the group and the PA.
Sue Surkes contributed to this report.